As of May 2012, the city of Pudong in Shanghai, China has been going Italian crazy. The cause is made up of 5 simple letters that have been making everyone drool with just the hearing of the name; MATTO - meaning crazy mad or wild. An Italian restaurant that has made every resident in Shanghai gladly put down their chopsticks for the feeling of the pizza dough in hand. MATTO is the creation of Yenn Wong, the entrepreneur and mastermind behind the JIA Boutique Hotels. JIA is a collection of residential style boutique hotels and restaurants created for the design-conscious traveler seeking high standards of personal attention without the necessary formality or intrusion. 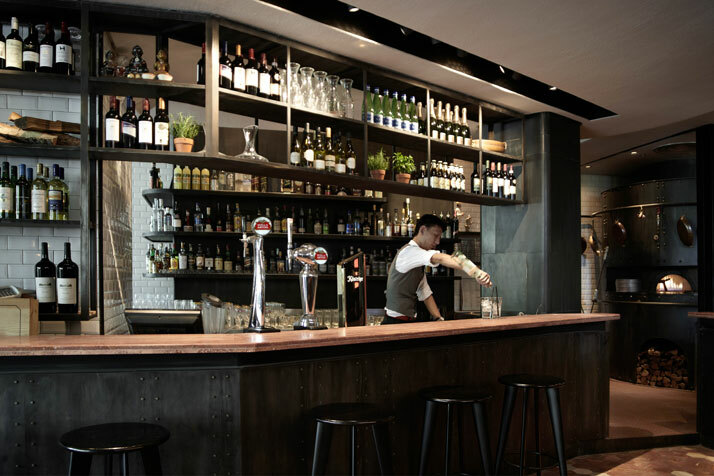 Originally founded with the opening of the Philippe Starck-designed JIA Hong Kong on March 6, 2004, in the very short time since its opening, the JIA properties have gone on to win multiple awards including the Conde Nast Hot List, Travel & Leisure It List and other prestigious accolades. 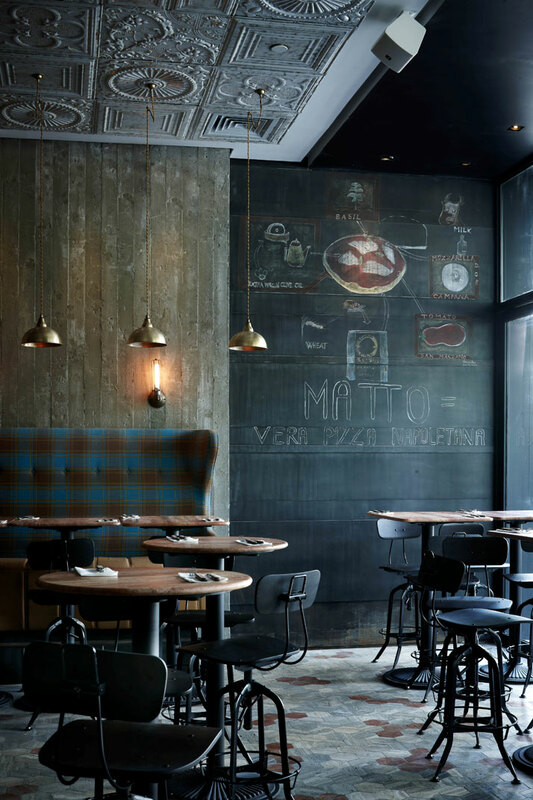 Of course the sheer brilliance of MATTO took everyone by storm as since only 3 months of its opening, it went on to receive the culinary honor of 'Shanghai’s Best Pizza' in the 2012 Food & Drink Awards. 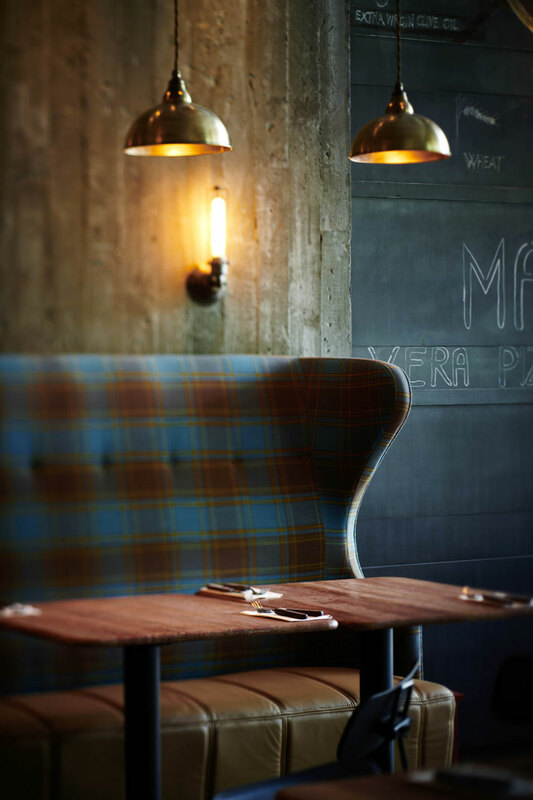 When it comes to the breakdown of this restaurant’s success, it’s quite simply all about food and design. Food = the mastermind behind the custom-designed pizza oven imported from Naples - the talented and acclaimed Naples-born chef Enzo Carbone. 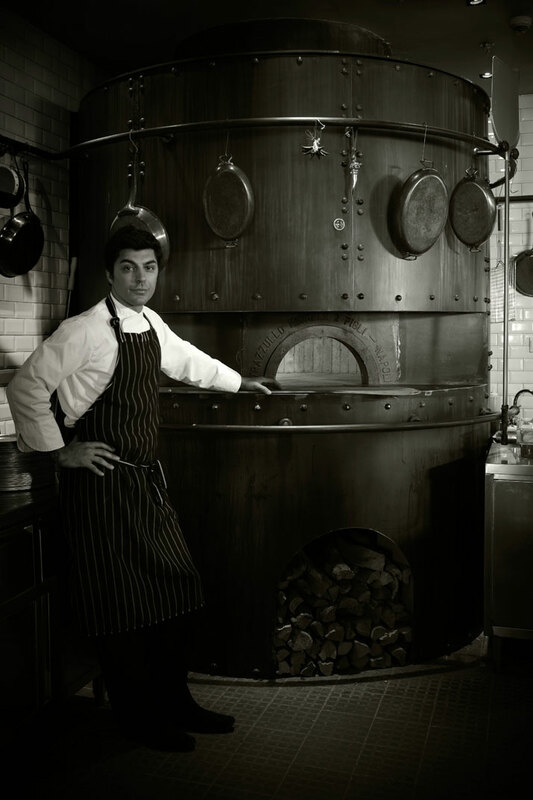 This exceptional chef insisted on an artisan oven from Naples to be brought on site and hand built the oven on site. With detail comes excellence, a fact that we at Yatzer happen to know very well. Design = Darryl Goveas, Founder and Director, Pure Creative International. 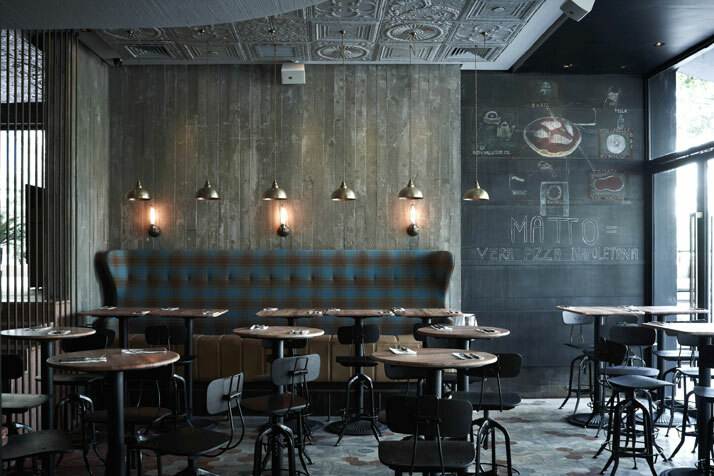 Mr. Goveas did not treat this 253sqm interior space with two great terraces like any other pizza restaurant concept. It was all about eclectic modernity without rubbing obvious Italiano elements into your face. 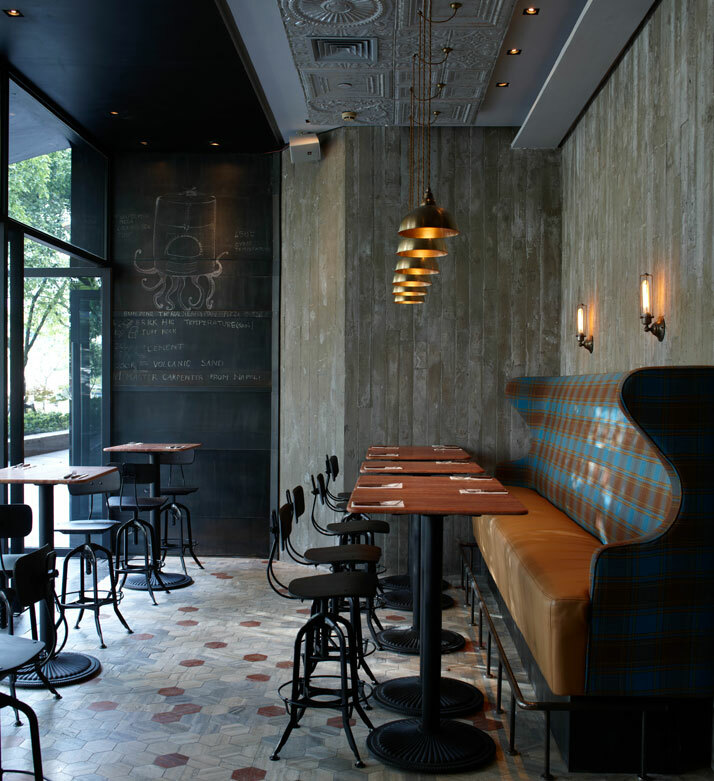 The interior has a surprise element to it just as the cuisine itself. The space represents an artful blend of industrial materials, tailor-made fixtures as well as geometric and organic shapes. 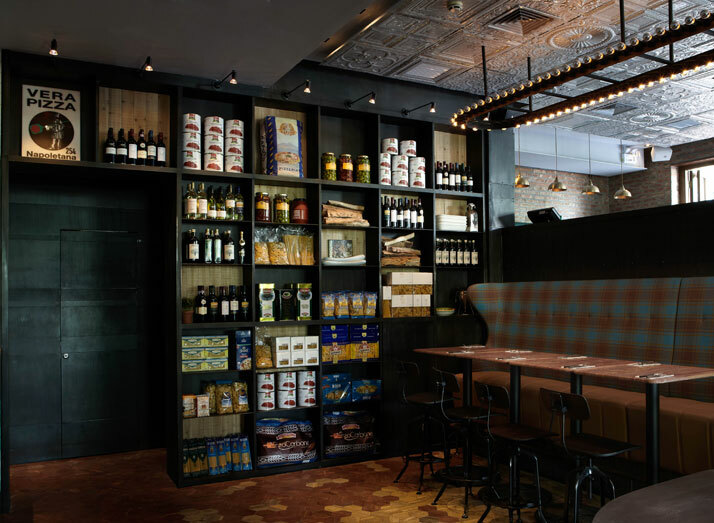 With rustic, raw materials such as natural wood, special pattern concrete walls, travertine from Italy, raw iron and a ceiling covered with European-style metal tin, the space features a compelling contrast with a sense of play, as well as plenty of understated aspects for guests to discover. This interior is exactly where you would expect to eat a made to order pasta and the ‘Polpette’ My Way. Suffice it to say that everything about this restaurant has been done ‘Its Way’. 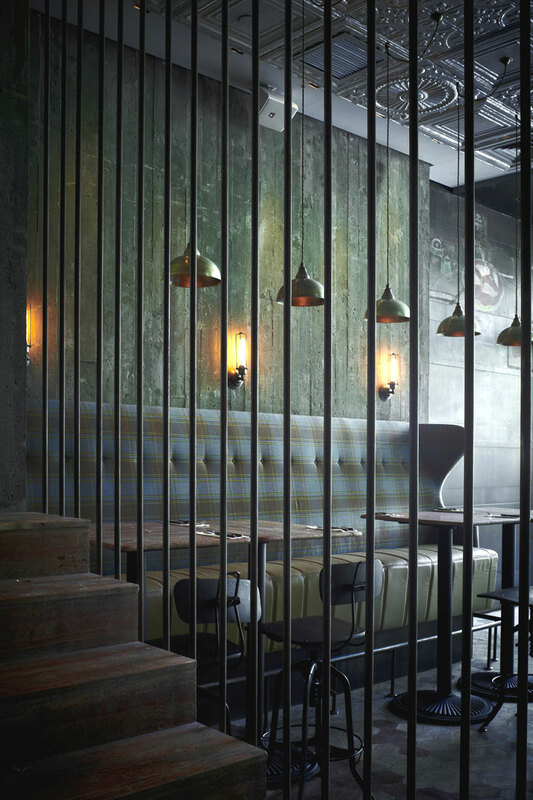 The overall ambience is charmingly dark and preciously industrial portraying the overall idea of a diamond in the rough scenario and embraces a design concept that is ideal for this cuisine. 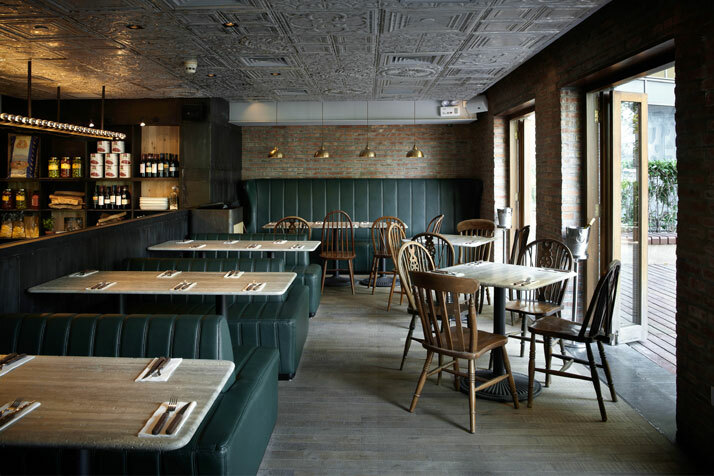 Providing the ideal backdrop and setting for the food which then takes centre stage, we can honestly say that the design is complete only when the pizza/past is served. In general everything about MATTO is wildly impressive and succulently impressive. 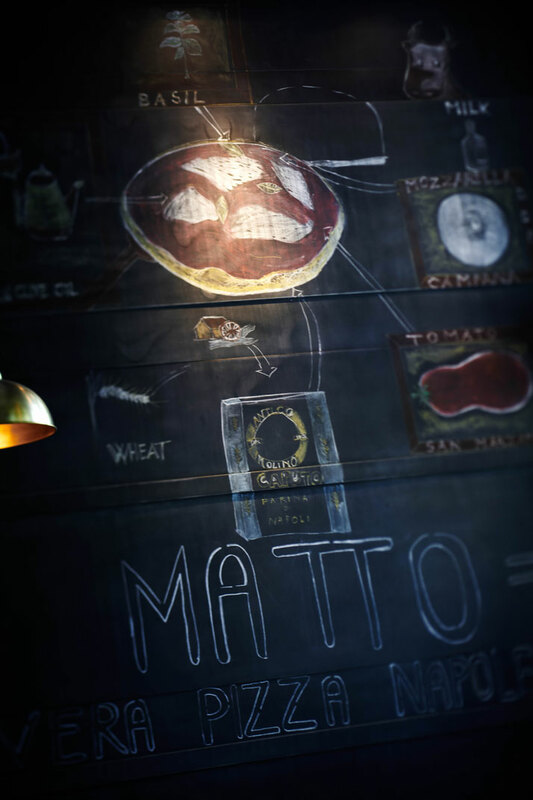 MATTO = Sur mesur Pizza in an al’dente interior; the recipe of success.